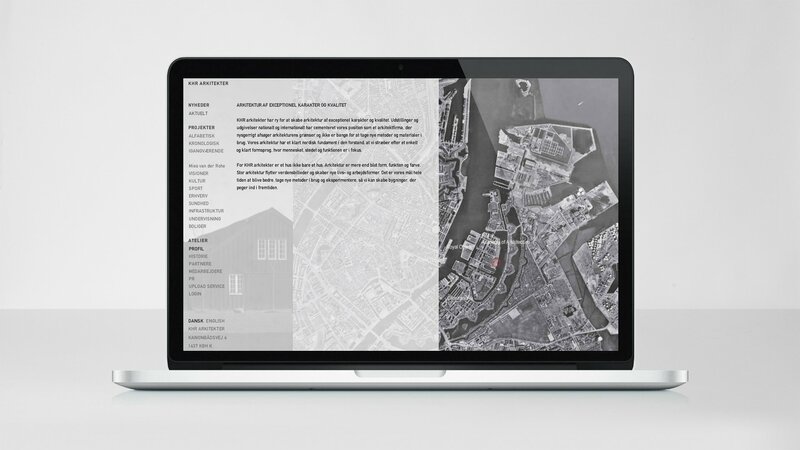 KHR is one of Denmark’s leading architecture firms, with an impressive portfolio including the Copenhagen Metro, Arlanda Airport in Stockholm, and the Mies van Der Rohe-nominated Fiberline headquarters. 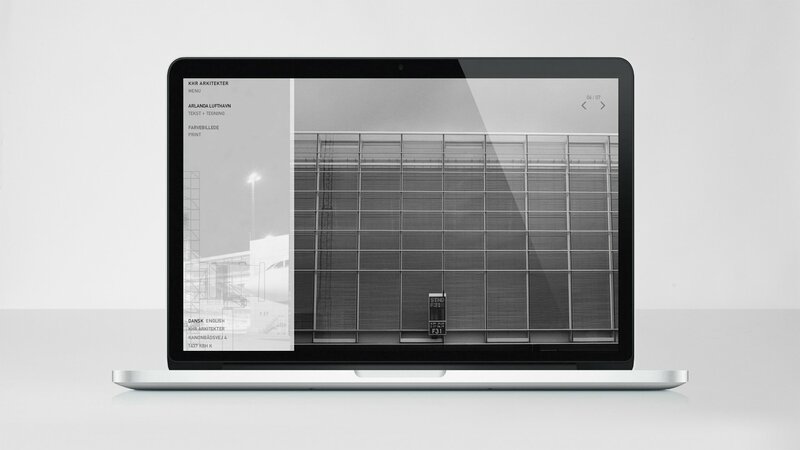 LOOP Associates was asked to build a website with a raw and uncut design. 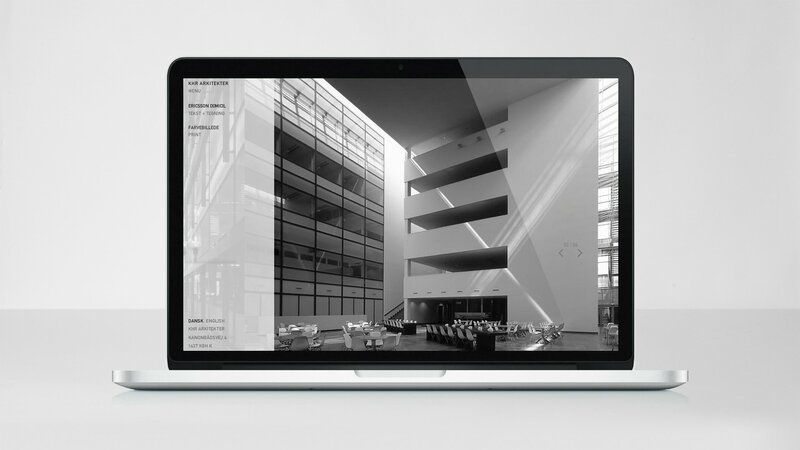 LOOP Associates chose to create a uniform frame for the entire website, supported by a distinctive virtual surface. 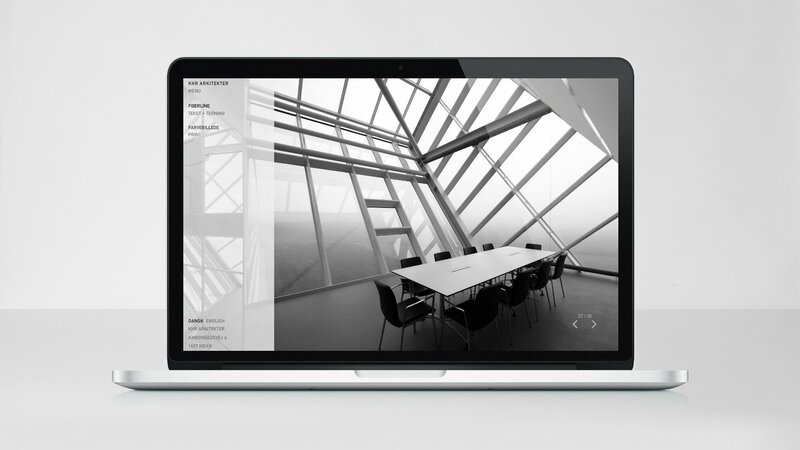 The frame functions by displaying each picture on the site, behind the look of vellum, until that image is selected. The architectural shapes were cast in black and white, underlining the synergy among new and existing pictures from the archive. 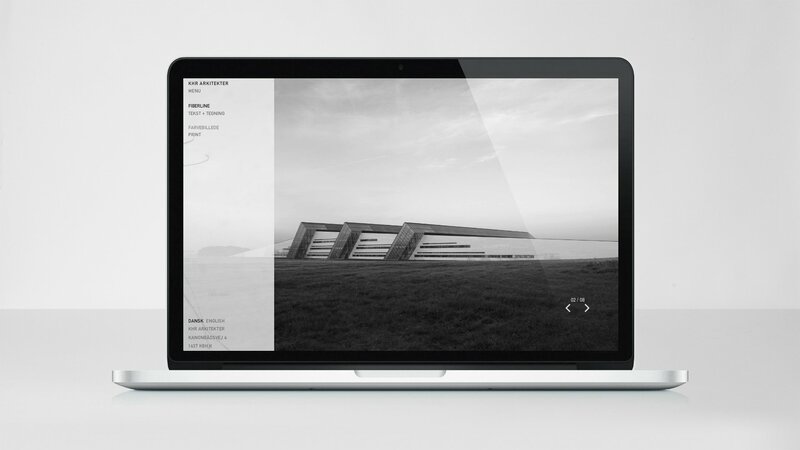 The result is a distinct website that underlines KHR’s architectural solutions and style. The concept “Architects on the move” forms the framework for a series of ongoing initiatives and activities, ranging from internal communication, to marketing, and a goal-oriented PR-drive.